Join Urban Kai for a private guided tour. 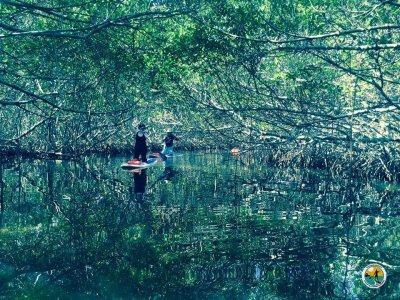 Call to book either an eco tour through the mangroves or an urban tour along the river in downtown Tampa. 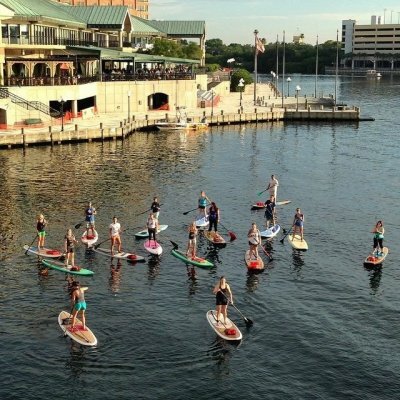 Paddle into downtown Tampa from our new docks at Armature Works.